As CFM or Connie Walker, Cornelia Friederike Mueller´s sound work combines samples from fieldrecordings with playing the midi-keyboard using edited material from instruments – on one hand as a kind of minimalistic techno on the other best called as experimental soundscapes. She regularly collaborates with classical instrumentalists modern dance and new music related projects. As a composer for radio plays her and her collaborators’ work was honored with the German Radioplay Award, which they received for “The safety of a closed passenger cabin”. The theater production “Crystal” for whom she composed and developed the score received two Theater Awards. As a fan of inspiring experiences and an experienced sound artist herself, she gives lectures and workshops. 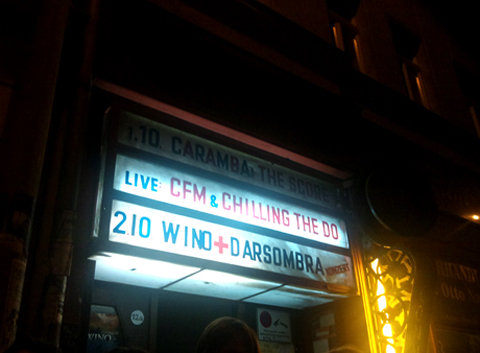 In Oktober 2010 during Caramba! The Score in company with Chilling The Do / Kassem Mosse & Mix Mup she debuted as Live-Act and presented the first time “The Daily Noise” – a musically performance continually in progress, whose rhythms are mostly based on samples from fieldrecordings featuring the sounds of every day live. 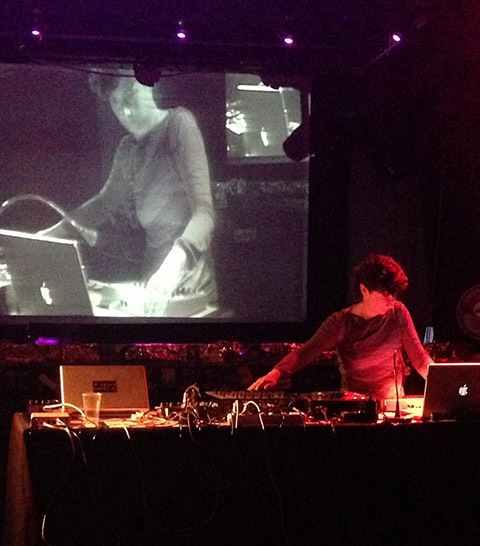 In March 2017 she developed the atmospherical minimal techno set “Dancefloormusic” as live performance for the dance floor – and it was danced. Be invited to listen to some musical pieces under Music/Listen and also on my Soundcloud.